Have you come across the idea of an Iceberg House? If not, read today’s guest post which explains how this is a really interesting way of creating more space, that more and more people are trying. Enjoy! Over recent years the limited availability of land and the high price of the land which is available has led to many homeowners coming up with increasingly innovative and creative ways of expanding their available living space. 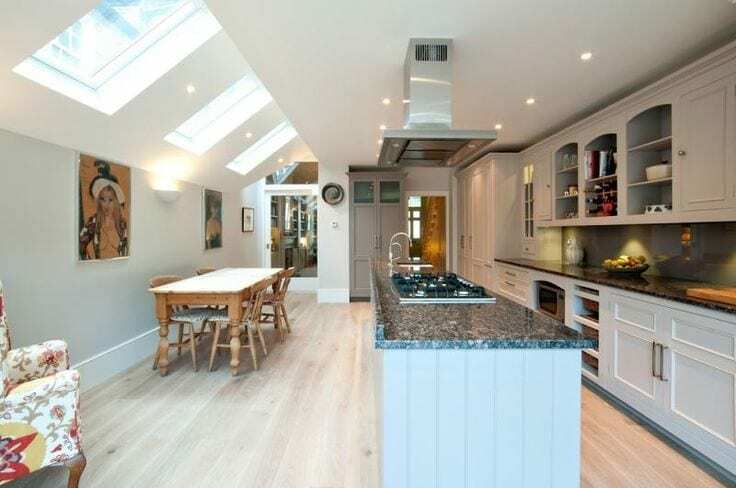 These evolved from homeowners extending their living space with simple conservatories to building brick one or two story extensions and transforming their lofts into a whole new story of the house by converting it. The latest design trend, however, has gone one step further. There are now a growing number of homeowners who are extending their property by building what are commonly known as ‘iceberg houses’. They are called iceberg houses because, similar to icebergs, there is more below the surface than above it. These iceberg houses are essentially houses which have concealed underground extensions. The additional rooms are extended from the basement down and have even been made several stories deep. In some cases, there is even more space below the ground than above it. Given that the height of these rooms is not limited to that of normal houses they can be very versatile and homeowners have capitalised on this by creating rooms they otherwise would not have the space to have. Surprisingly, it is not just those that are struggling for space in London that are creating iceberg homes. Even mansion owners are taking advantage of the unbridled space below their properties. They have gone beyond transforming the space below their houses into conventional spare bedrooms or studies to incredible spaces that complement their already huge properties. For instance some iceberg houses now boast underground ballrooms, sports halls, Olympic sized swimming pools, climbing walls, recording studios and even museums. Although the fact that these rooms are many feet below, not only ground, but below the existing property itself clever solutions have been created to get around this. Heat and light can of course be provided by artificial means but with the use of ramps or car lifts it is even possible to transform these spaces into underground multi-tier carparks. 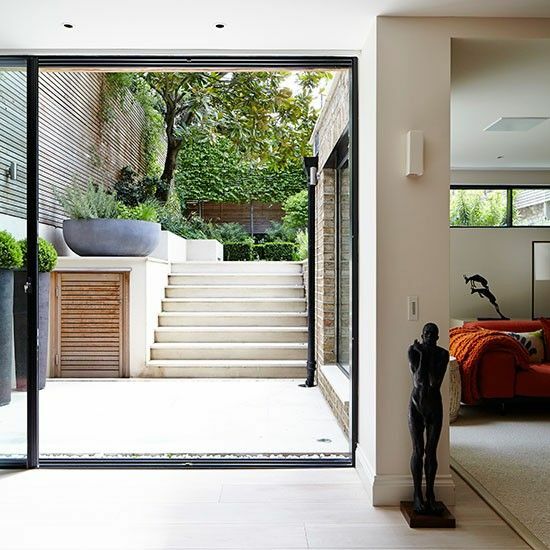 In fact, it is fairly safe to say that the only limitations on these extensions, beyond the cost, appear to be the objections that neighbours lodge to your planned renovations. Many neighbours fear that the renovations will either disrupt their day to day living during the building process or that they will damage the adjoining properties. There does appear to be some truth in this given that many of these excavations take years to complete and have resulted in cracks and subsidence in neighbouring properties. It also appears that some local planning authorities are giving serious thought to these objections and are setting limits on the amount of stories that can be created.